NEW ORLEANS – Golden Eagle Shipping LLC is seeking more than a half-million dollars in damages from Norvic Shipping International Ltd., claiming that the Canadian-based company damaged one of its vessels. The complaint, filed in U.S. District Court Eastern District of Louisiana, claims that the two companies entered into an agreement in May for Golden Eagle allegedly to provide a vessel to Norvic. 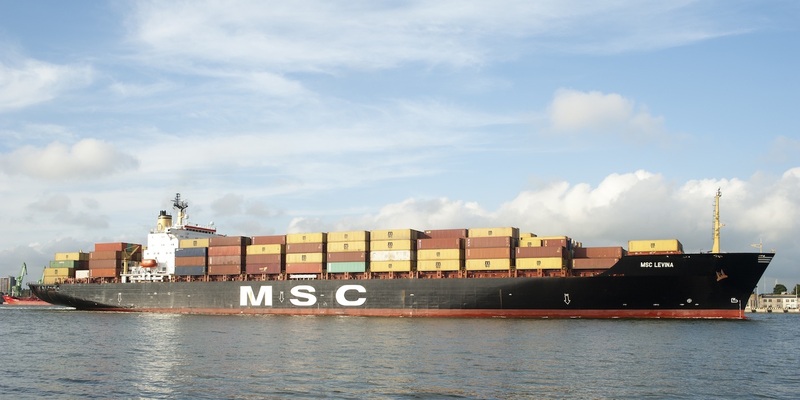 The vessel was delivered to the defendant on June 3 in Peru, according to the verified complaint documents, filed in U.S. District Court Eastern District of Louisiana. Norvic, which is headquartered in Canada with offices globally, was expected to buy their own bunkers “of a quality suitable for burning in the Vessel’s engines," according to the agreement. “In the Charter, the plaintiff specifically reserved its right to make a claim against Defendant for any damage done to the main engine or the auxiliaries caused by the use of unsuitable fuels or fuels not complying with the agreed specifications,” the complaint documents state. Golden Eagle claims that Norvic purchased bunkers for burning from a third party that caused damage to the main engine. 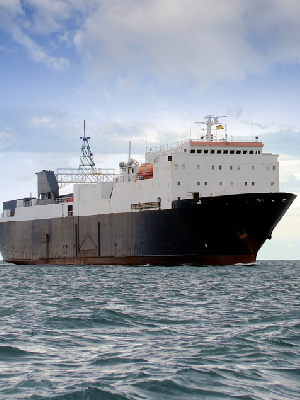 “As a result of the Defendant’s failure to supply suitable bunkers as required under the charter, the Vessel’s crew was unable to start its main engine for an extended period of time and the Vessel experienced a series of mechanical problems lasting approximately 14 days,” according to the lawsuit. The plaintiff also notes that it had to pay for emergency repairs in Ponta Delgada, Portugal. The claim alleges $200,000 in physical damages, $200,000 loss of charter hire, and $55,000 in lost bunkers. The verified complaint documents were filed on Aug. 7 by Andrea Jansz, an agent of Golden Eagle Shipping. Golden Eagle has offices in Dubai, Abu dhabi, Iraq, Jordan, China and India. Having started in Canada in 2006, Norvic has expanded and has offices in Houston, Copenhagen, Dubai, Mumbai, New Delhi and Singapore.